Our first Bell Hill releases. From 2003 vintage we had our first Bell Hill Pinot Noir, a blend of the Shelf, Limeworks and Quarry Rootlings blocks (all Dijon and Pommard clones). In the future, when all plantings are completed and in production, we may release single block wines that show very individual characters. The Shelf, in particular, is one block that looks like it has this potential. The Bell Hill Pinot Noir has fruit development and character in the savoury, earthy and dried herb spectrum rather than up-front primary fruit sweetness. It has supple but very supportive tannin structures and slow evolution with gaining impact therefore we give it an extra year of ageing in the bottle before release. The Pinot Noir also has a persistent and apparent acidity throughout the length of the palate. Our first releases from 1999 to 2002 went under the label ‘Old Weka Pass Road’ - the name of our road - as we waited for plantings to come into production and vines to mature. This also gave us time to gain familiarity with the structure and style of wine coming from our vines. We now have Old Weka Pass Road and Bell Hill labels. The Bell Hill Chardonnay from 2004 is showing promise as having great transparency in expressing the soil and delivering this in the glass. We made small evaluation lots of Chardonnay from 2002 and 2003 vintages and feel the 2004 is a real step toward achieving a terroir driven style of Chardonnay. 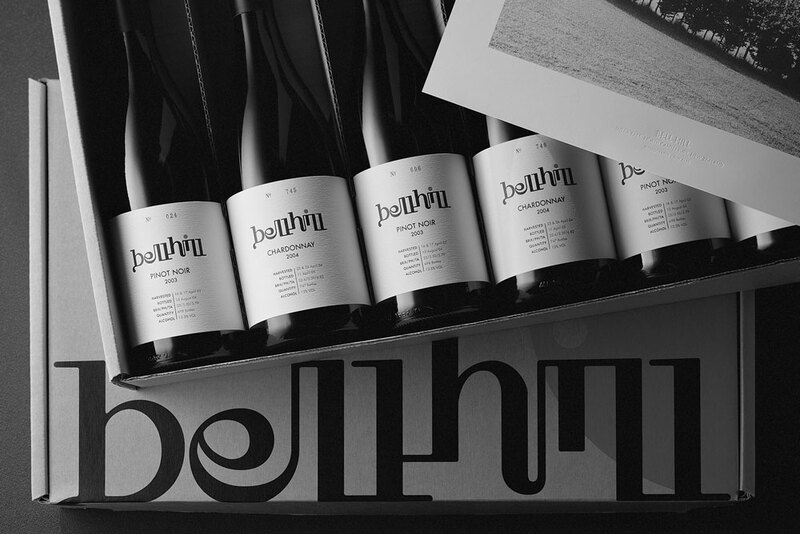 The Bell Hill Chardonnay has minerality and flinty complexity, integrated and lengthening acidity and tight structure with slow development that opens up with time.